* Cancellation or rescheduling must be made 24 hours in advance or the class will be forfeited. 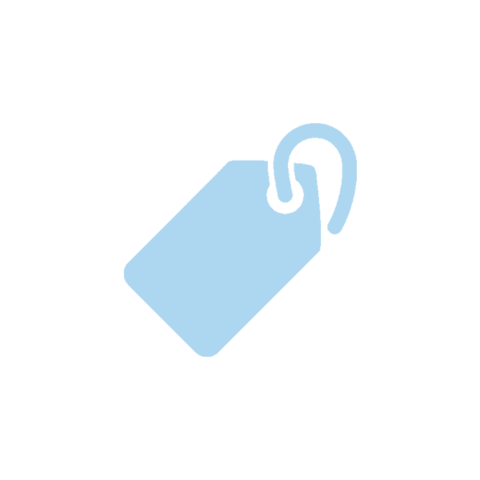 Classes purchased are valid for 6 months from the date of purchase. **The 20% birthday discount is not applicable for this package. 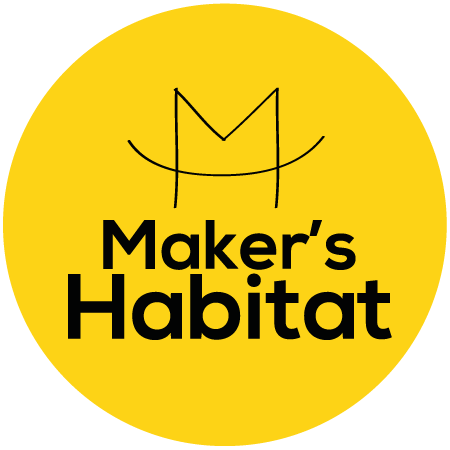 The Maker’s Habitat Kids Sewing Course is specially developed for children aged 6 - 14. Your child will learn the life skill of sewing through fun, creative projects. From sewing simple bags and pouches to making their own clothes, each child will learn how to sew confidently on a modern sewing machine and also by hand. Sewing is a great activity for children to develop their fine motor skills, hand and eye coordination, and promotes creative thinking. The art of sewing requires focus and concentration, especially when operating a sewing machine. They will learn about the relationship of colors and patterns as they select their own unique combinations of fabrics for each project. Sewing also encourages logical thinking as their hands work on constructing a 3D object from a flat piece of fabric. When it comes to mistakes, children will learn creative problem-solving, and practice patience in dealing with mistakes. The completion of each project produces a deep sense of accomplishment that can boost a child’s confidence and esteem. 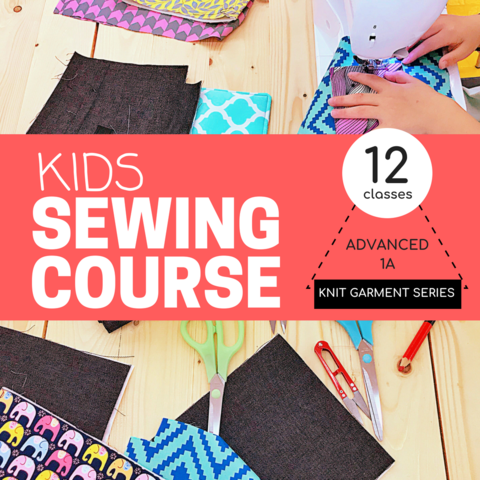 The Kids Sewing Course is a curriculum that grows with your child's abilities while allowing them to express their creativity through their creations. Each child will take their completed projects home, and will receive a completion cert at the end of each course level. Classes run daily from Tue - Sat, each session is 1 hour. 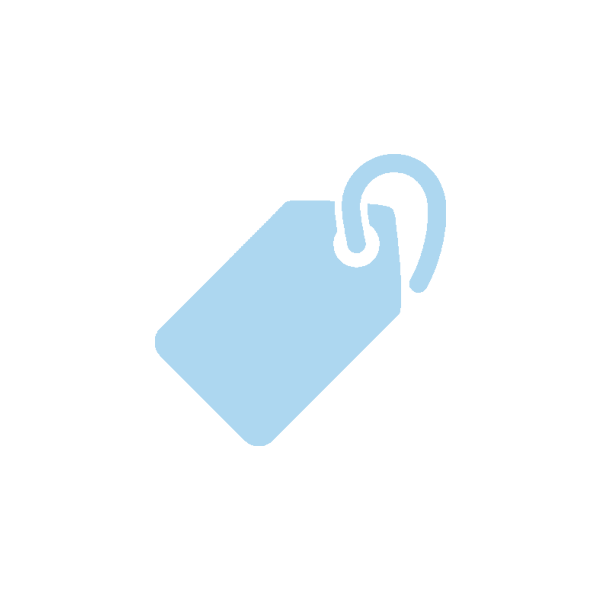 We encourage no more than a 2 week gap in between classes for continuous learning and retention. Each class is kept to a maximum of 8 children so each child receives ample attention and supervision.